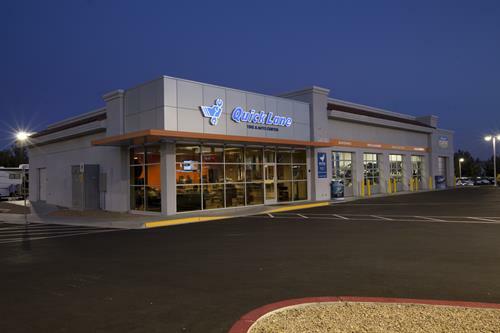 ''We always want to be known as the family Ford Lincoln store that treats you like family,'' says Mark Fisher, President and one of the owners of LaFayette Ford. 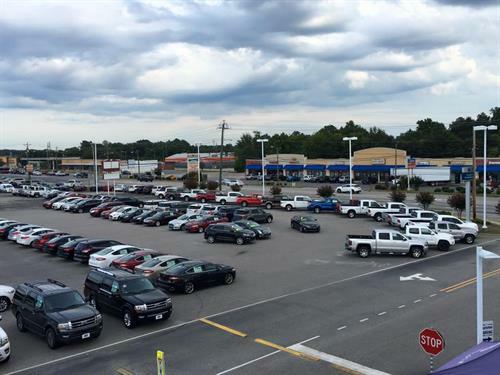 The dealership is the only family-owned and operated Ford store in Fayetteville, and has been for almost 70 years. Mark Fisher and his brother-in-law, Tim Price, own and operate the dealership. It all started in 1949, when LaFayette Motor Sales opened its doors and began selling cars and trucks in Fayetteville. The All-American dealership was built on fundamental values, like honesty, integrity, respect and community involvement. For Fisher and his team of one hundred employees, it starts with supporting the military and the local school system. Through Ford's Drive One 4UR School and Drive One 4 the Troops special fund-raising events, LaFayette Ford raised over $10,000 for area high schools, and another $10,000 for the National Military Family Association. We are conveniently located on Raeford Road, near the intersection of Raeford Road and Hope Mills Road.